Delivering an address entitled “Do We Have the Courage to Reinterpret the Qur’an?” KH. Ahmad Nadhif Mujib—a prominent muballigh, or itinerant preacher—argued that “fiqh is the product of ijtihad [independent legal reasoning] and thus relative [subject to change], not Absolute or worth dying for (harga mati).” Kyai Mujib deliberately employed the term harga mati, which in Indonesian parlance generally refers to the Republic of Indonesia as a multi-religious and pluralistic nation state, in defense of which NU members are, by and large, prepared to sacrifice their lives. 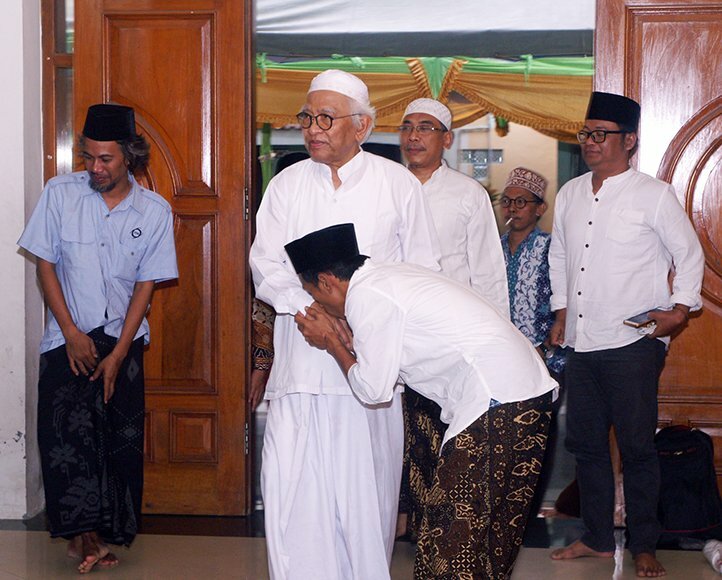 “The bridge between heaven and earth is open [not closed and confined to interpretations from the past],” said Kyai Mujib, quoting a document submitted to the forum by KH. 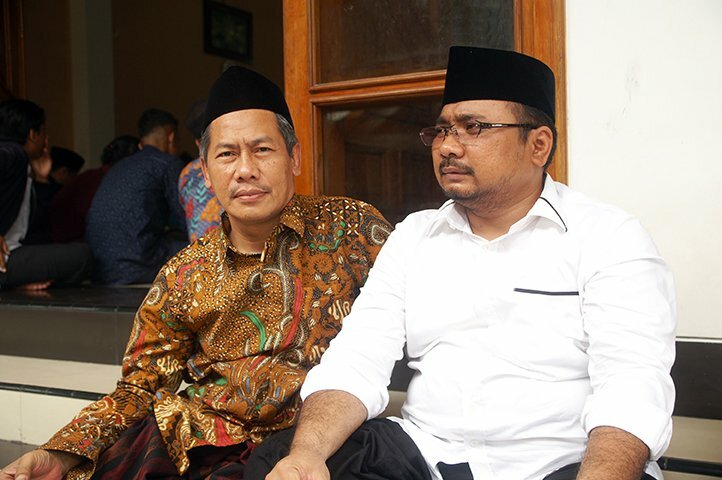 Abdul Ghofur Maemun, Deputy Secretary of the NU Supreme Council and Supervisor of Bahtsul Masa’il PBNU—the division of the NU Central Board that is responsible for examining issues related to Islamic law. Bayt ar-Rahmah Deputy Chairman & COO C. Holland Taylor describes the vital need for the recontextualization of Islamic teachings, to prevent terrorism and the resulting spread of Islamophobia among non-Muslim populations worldwide. The forum concluded with a prayer by revered NU theologian KH. 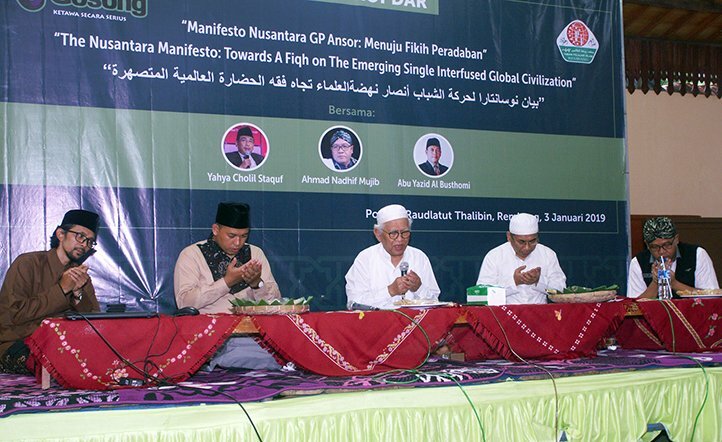 A. Mustofa Bisri—former Chairman of the NU Supreme Council and current Bayt ar-Rahmah Chairman—who issued each of the assembled scholars an ijazah (license) to interpret the Fatihah, or opening chapter of the Qur’an, which is said to contain within it the essence of the entire scripture.